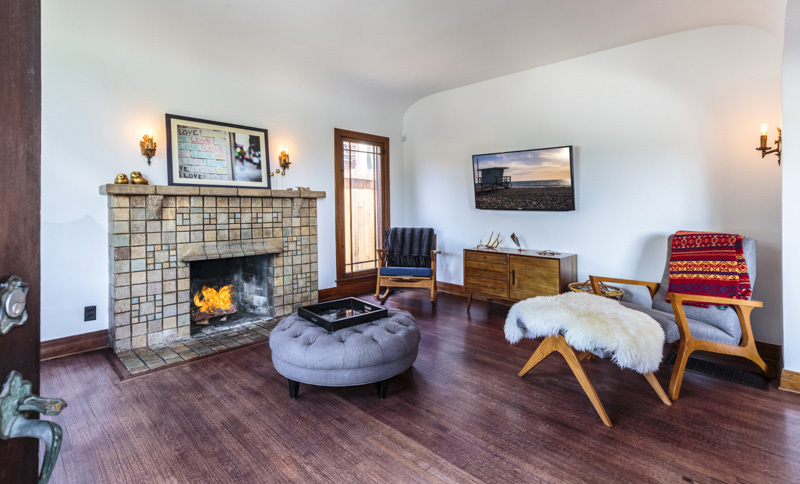 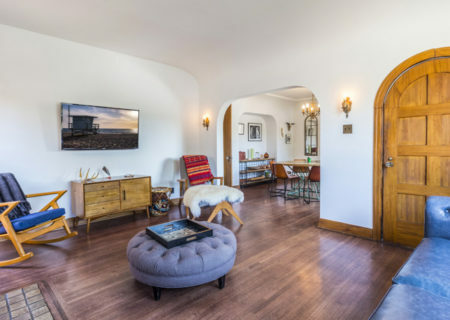 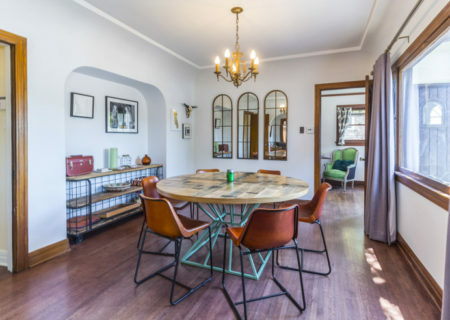 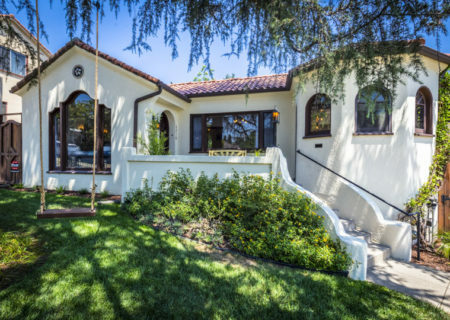 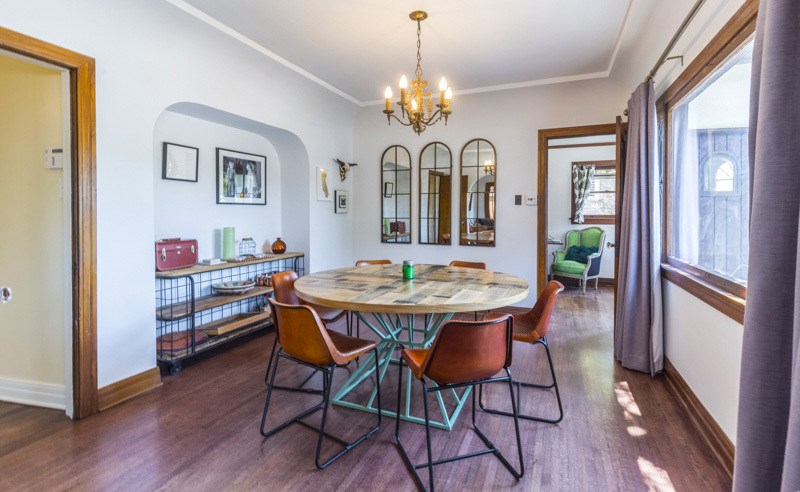 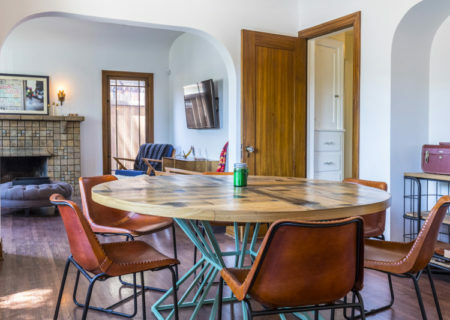 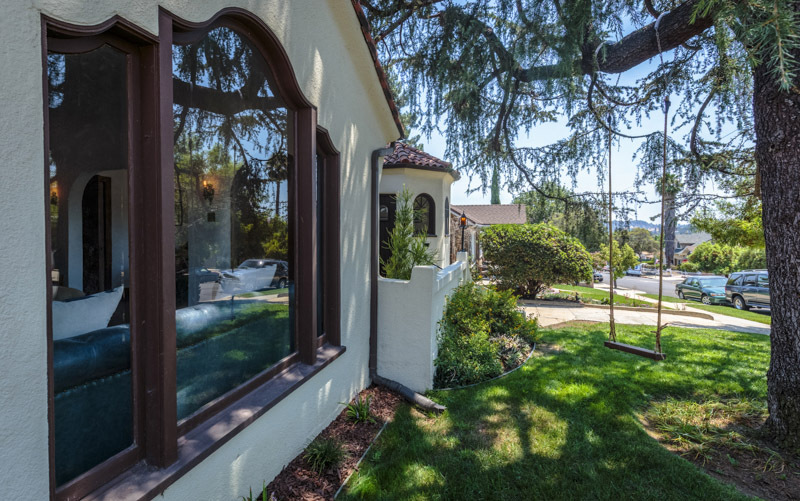 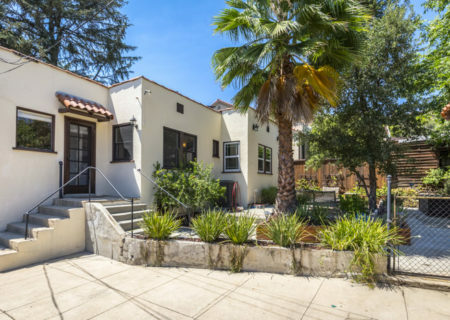 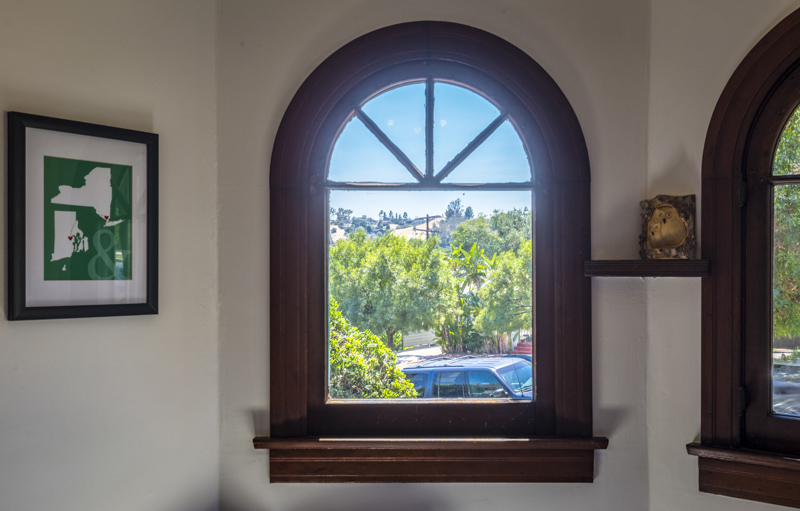 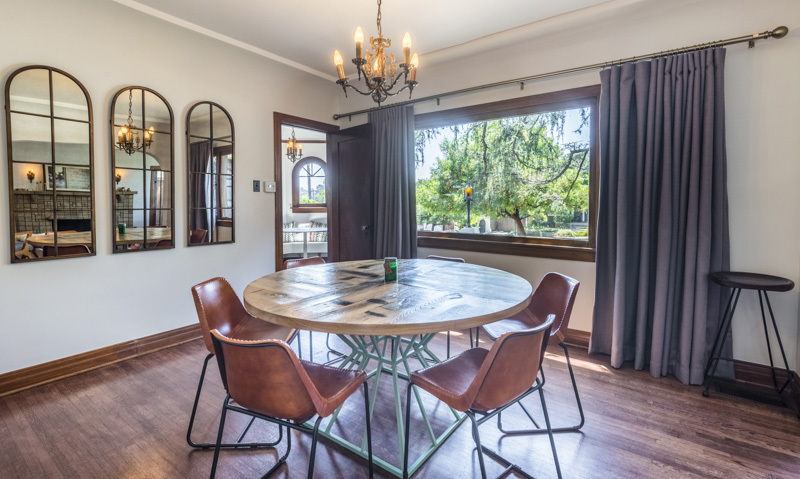 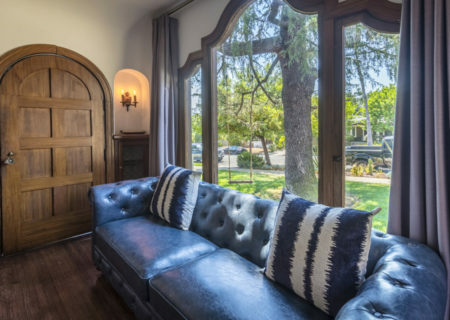 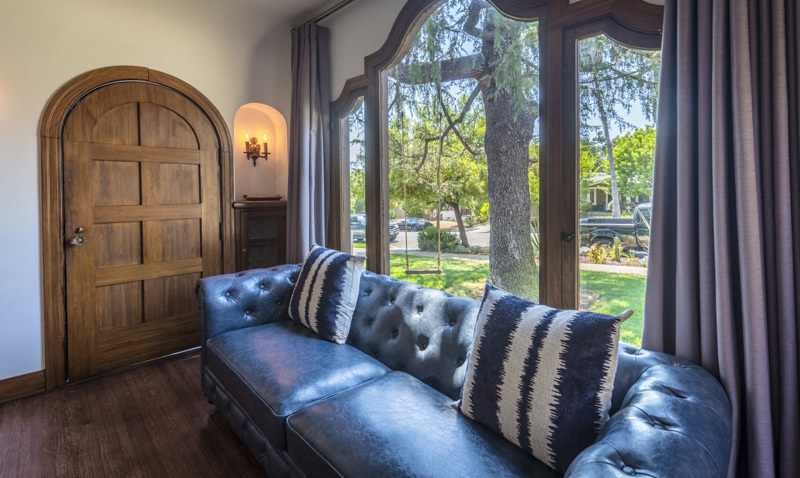 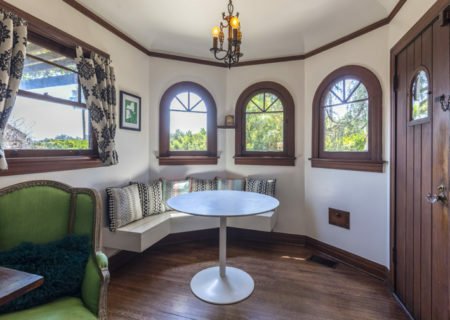 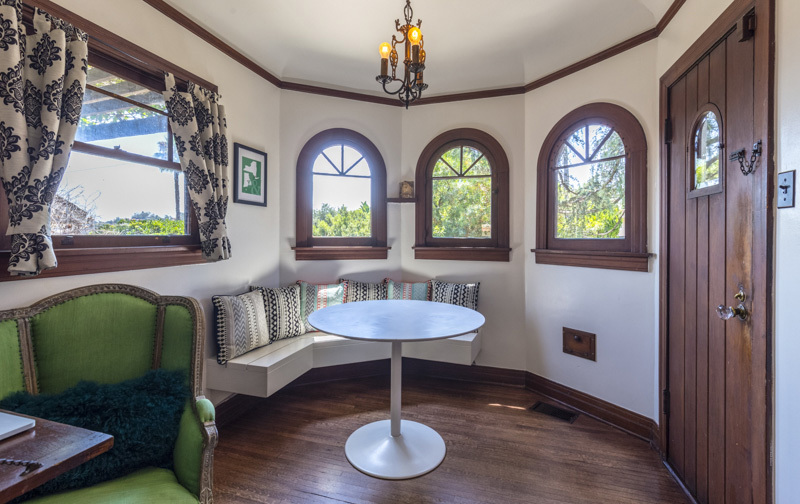 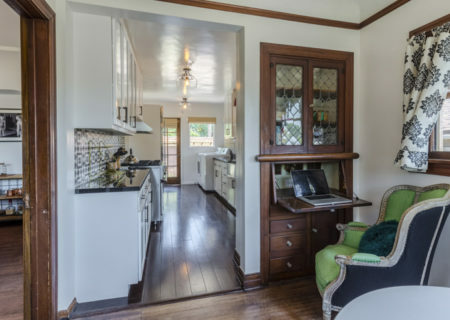 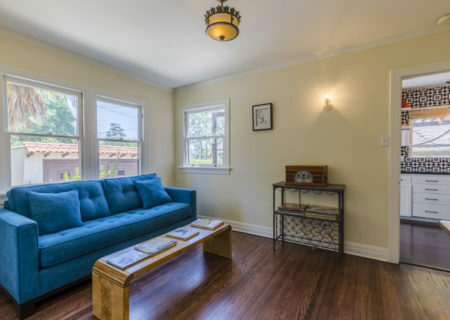 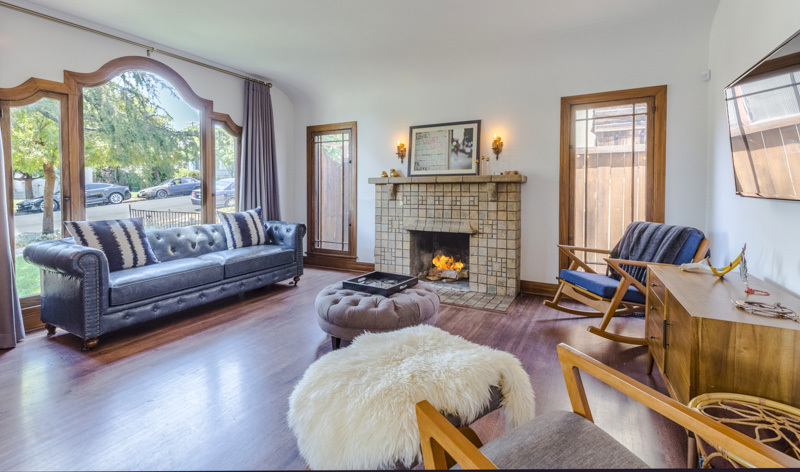 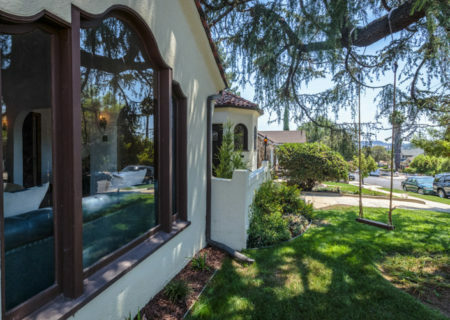 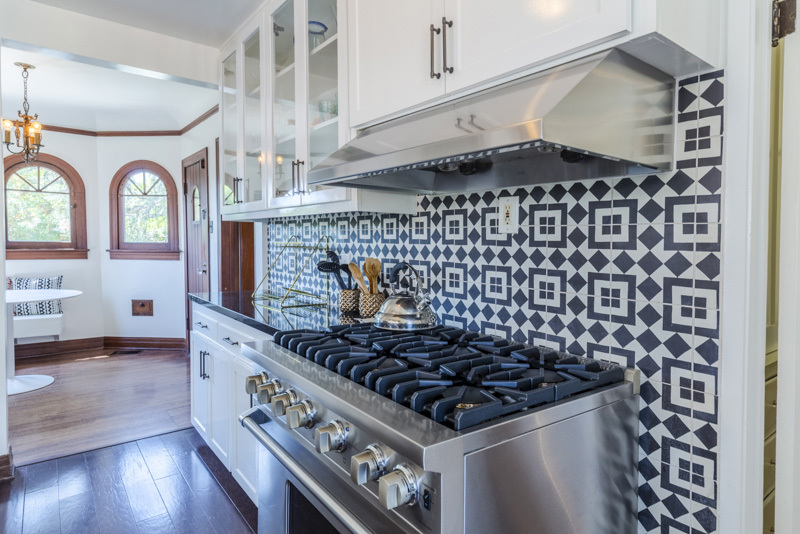 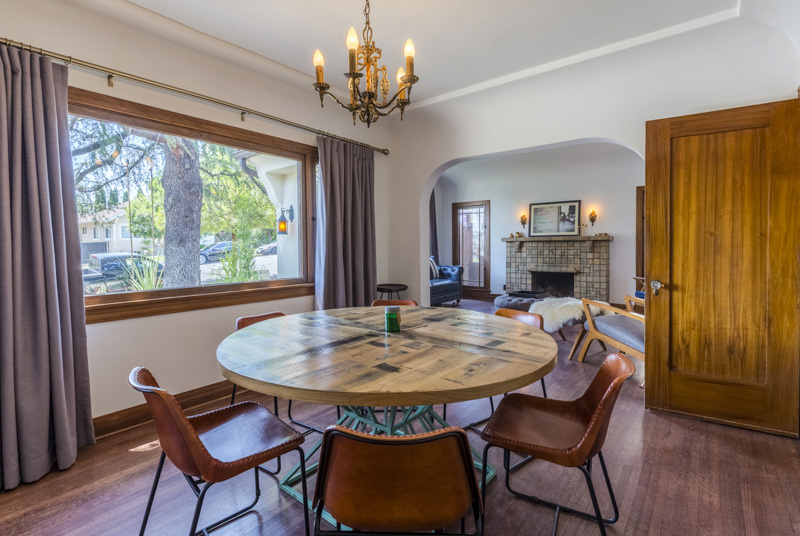 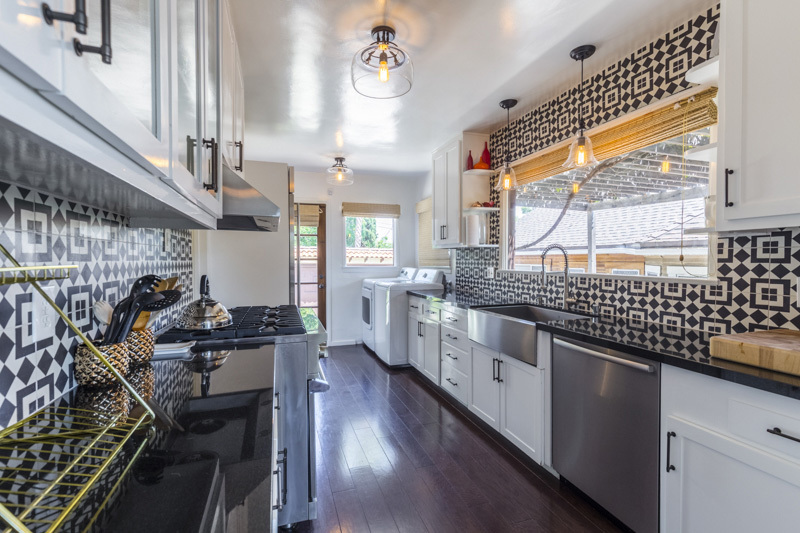 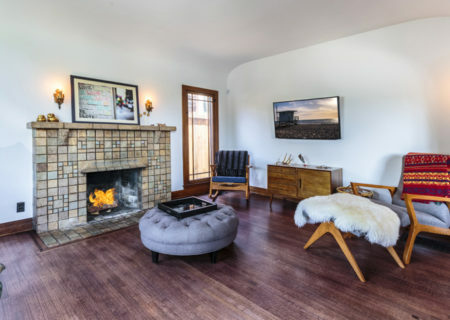 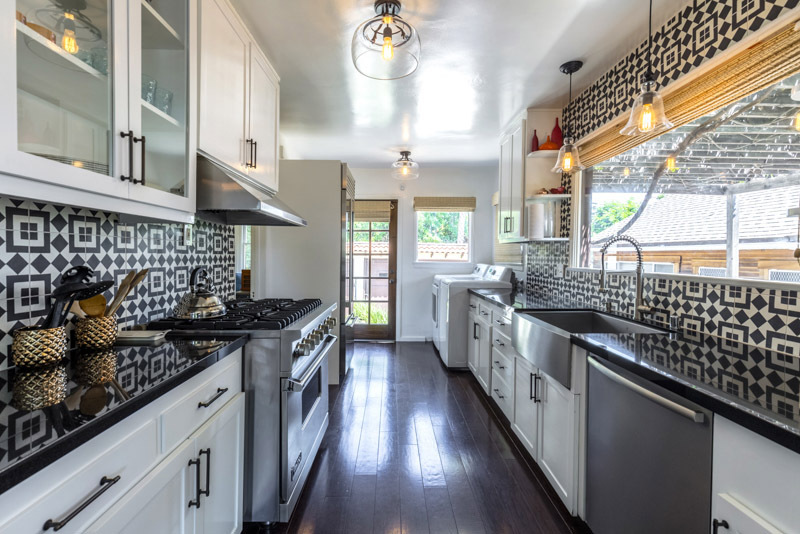 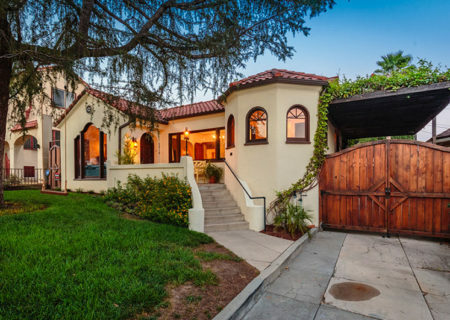 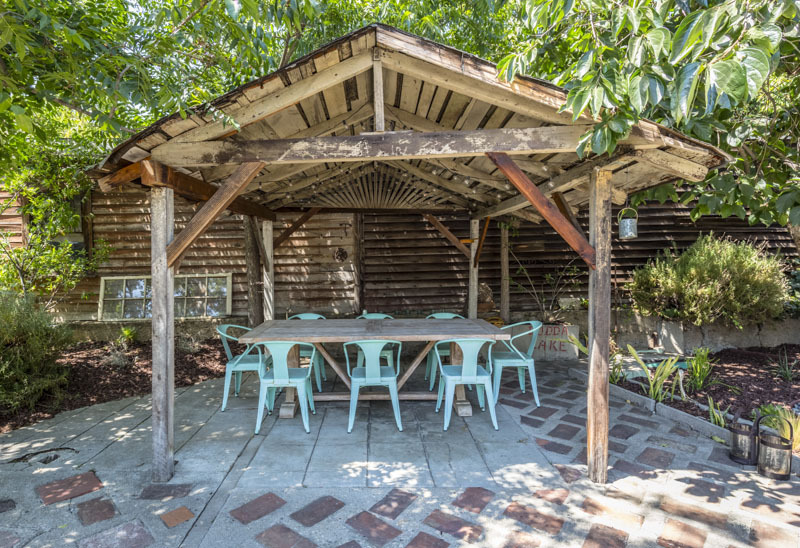 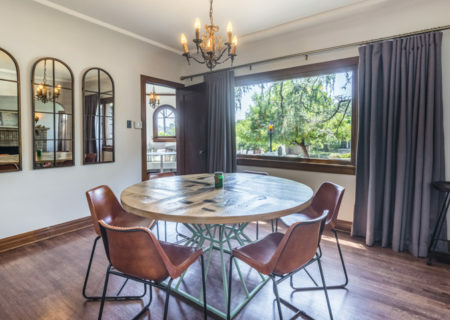 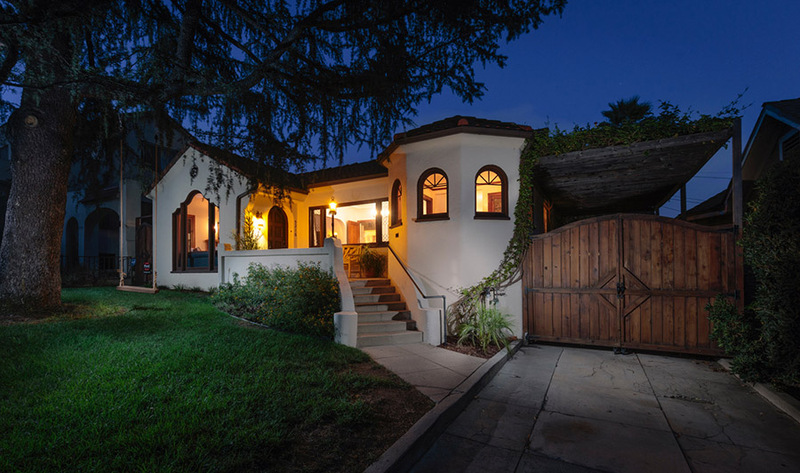 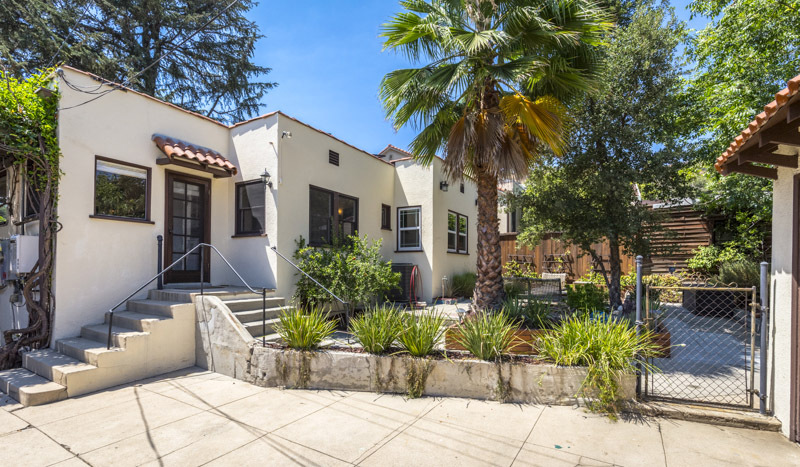 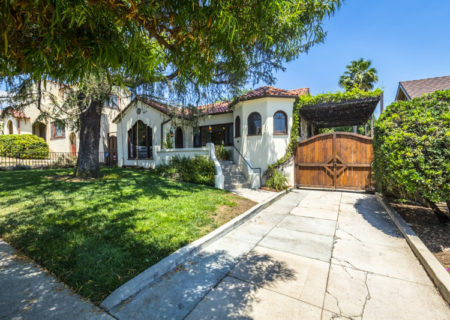 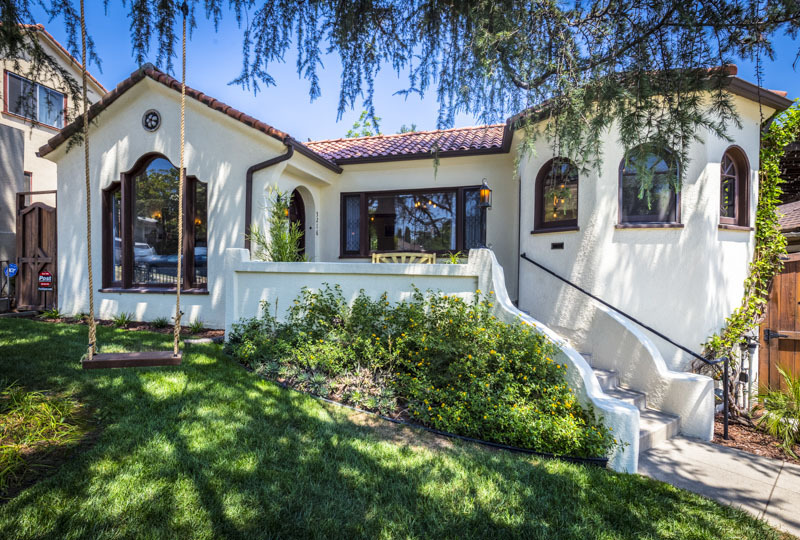 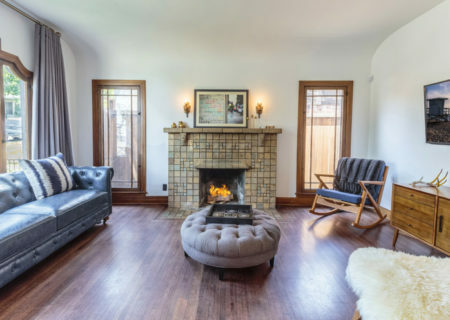 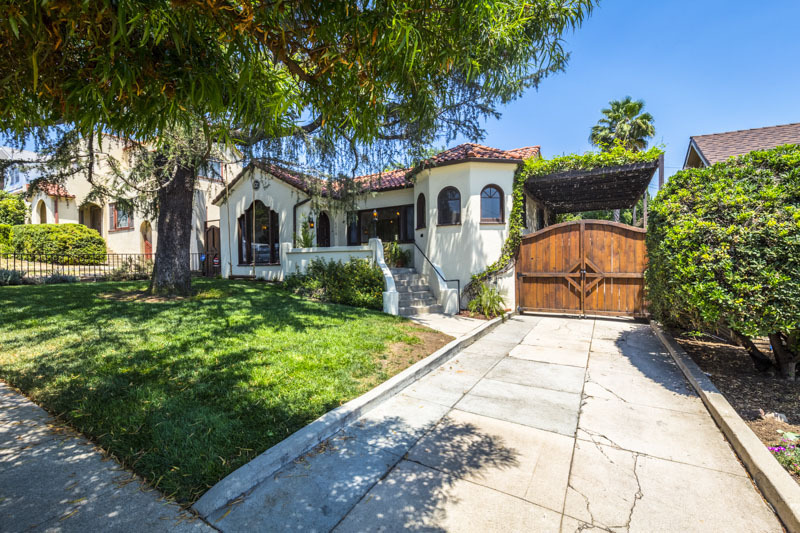 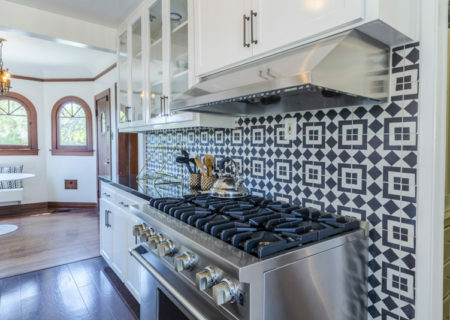 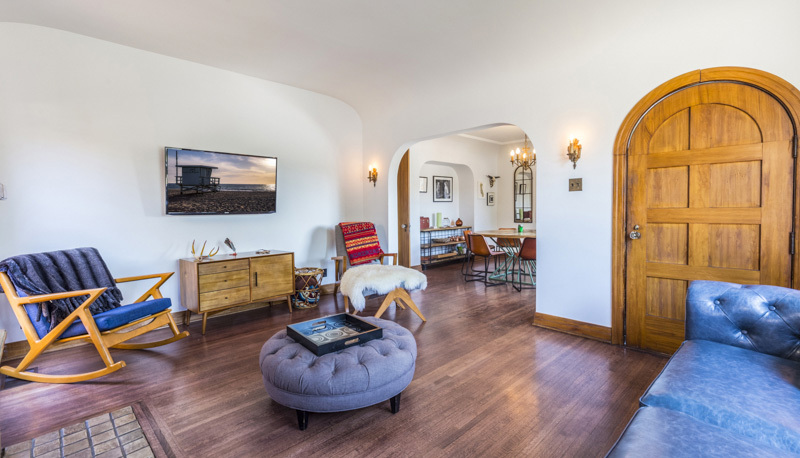 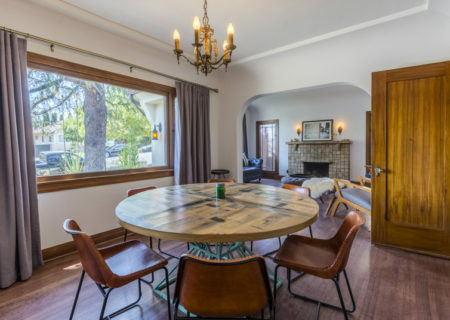 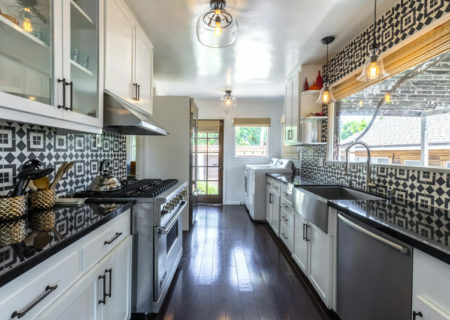 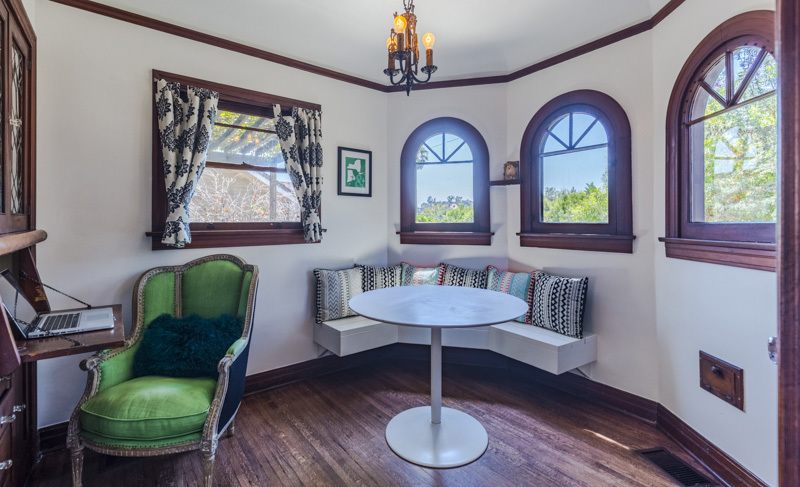 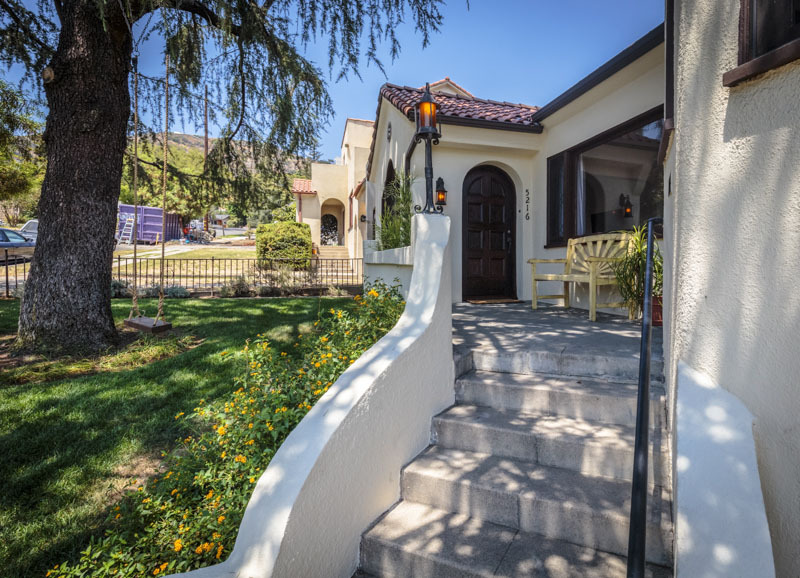 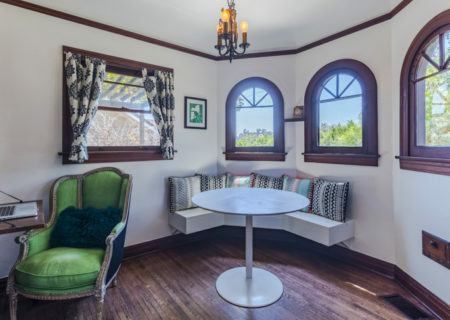 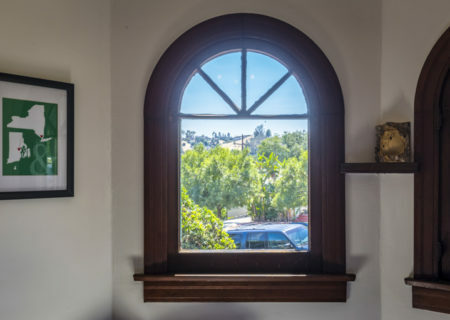 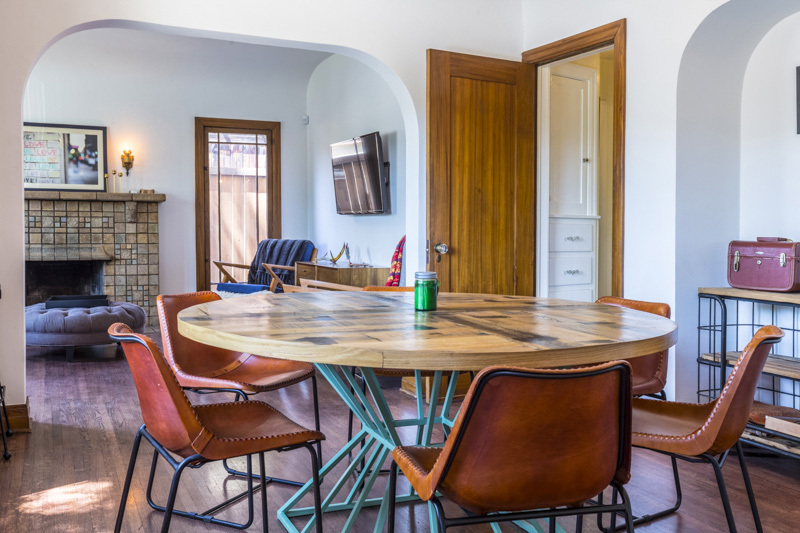 SOLD: 5216 Rockland Ave 90041, Eagle Rock 1920s Spanish Beauty! 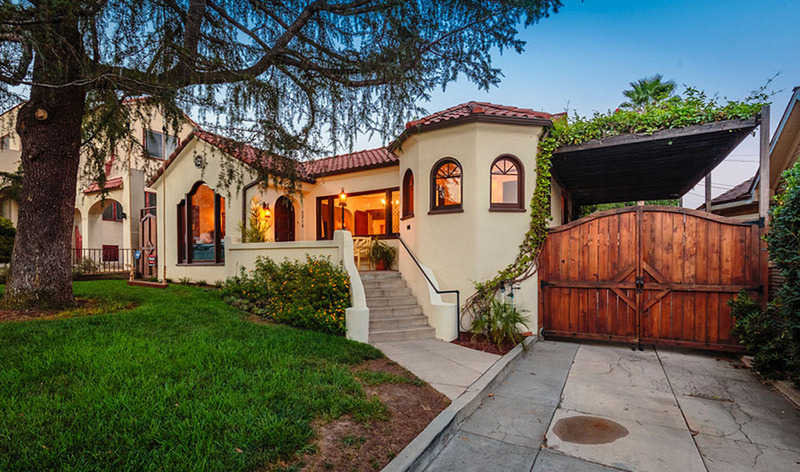 Figure 8 represented the seller.This quintessential 1920’s Spanish Beauty is a rare bird. 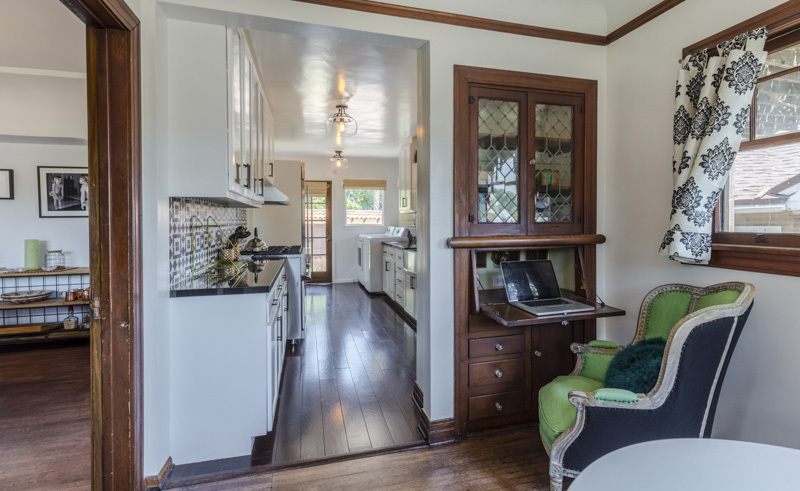 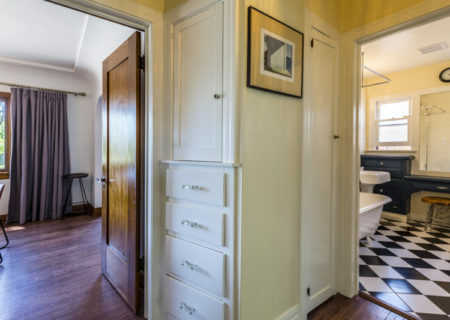 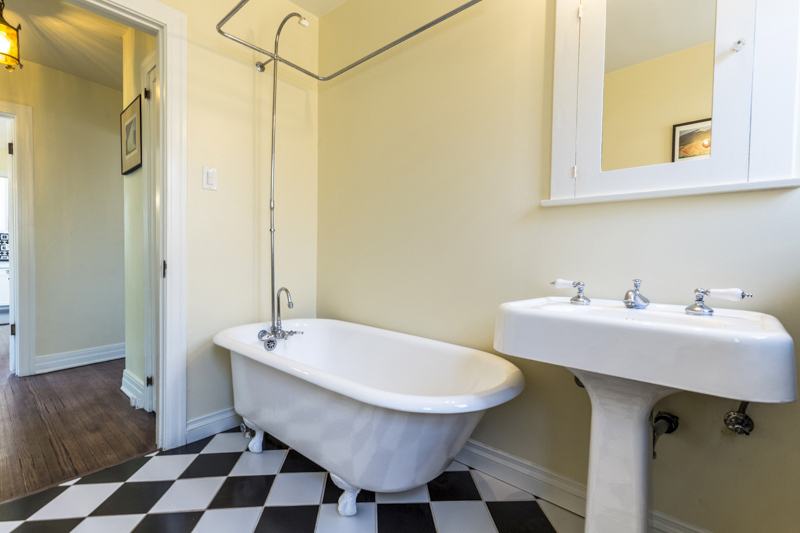 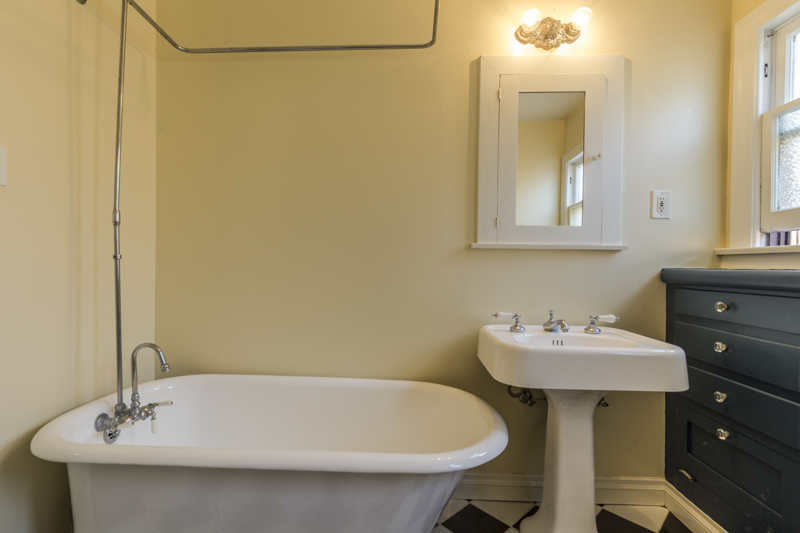 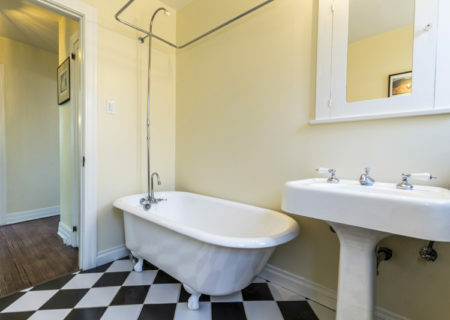 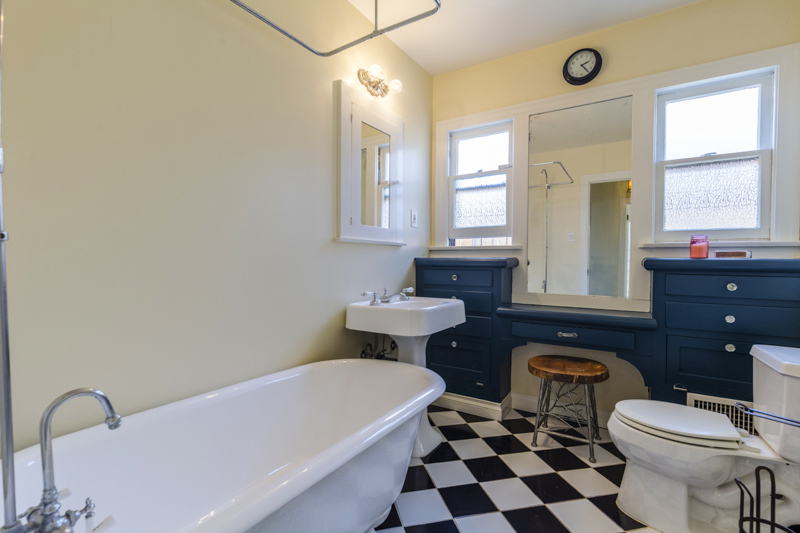 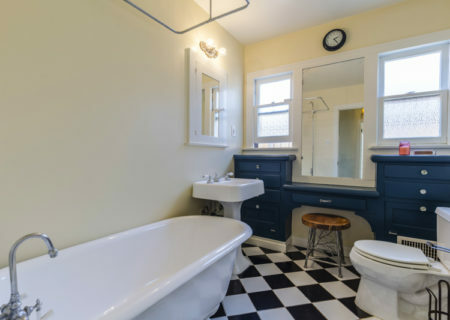 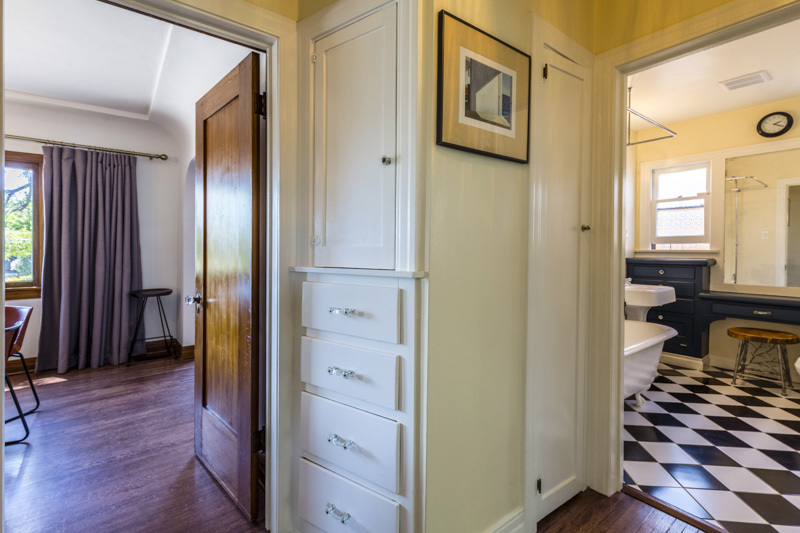 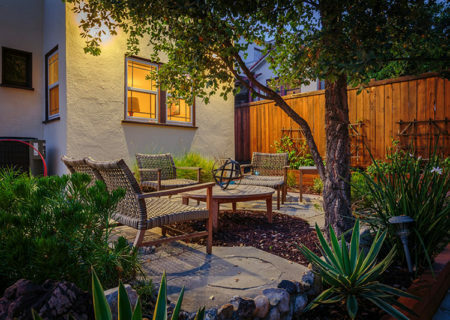 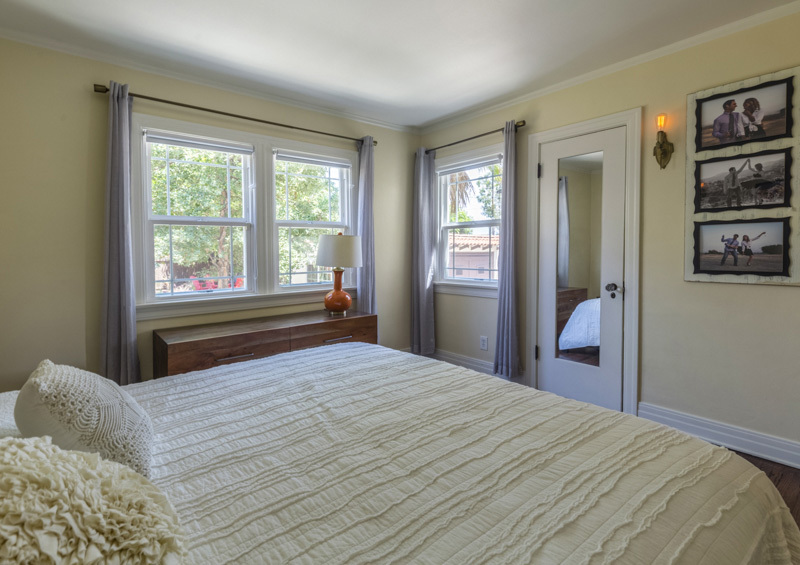 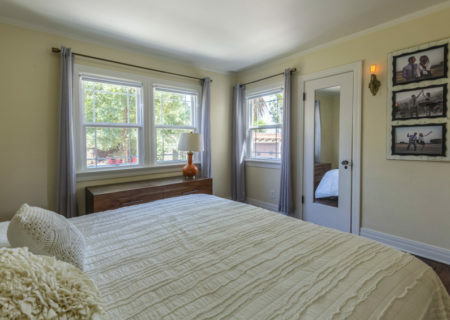 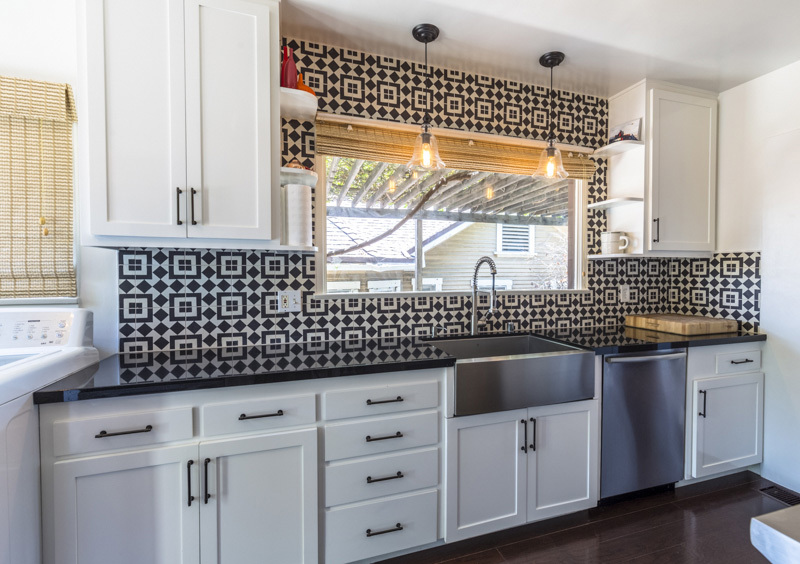 While retaining its original charm it has been modernized with today’s latest conveniences. 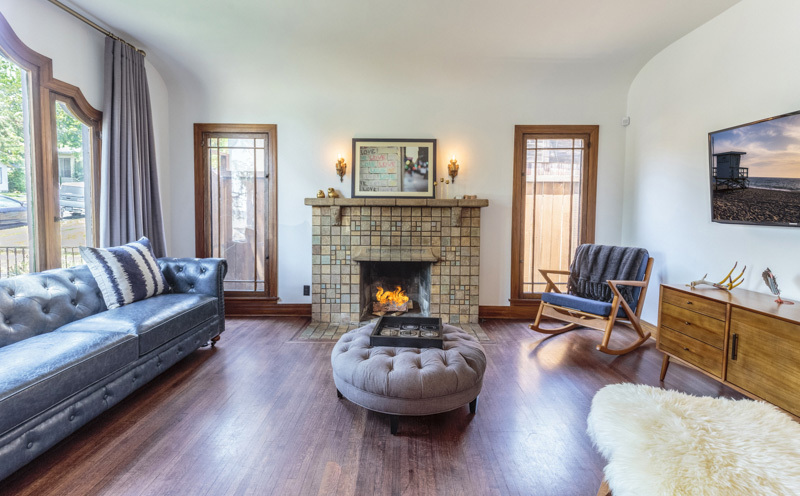 Enter through the warm and welcoming living room, with Batchelder tile fireplace and large windows allowing for loads of natural light. 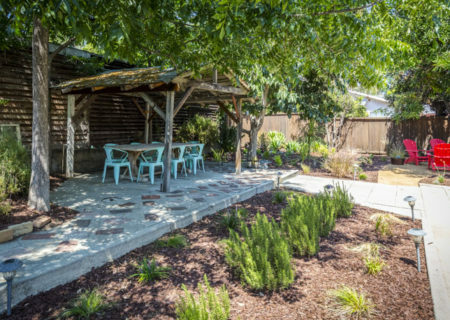 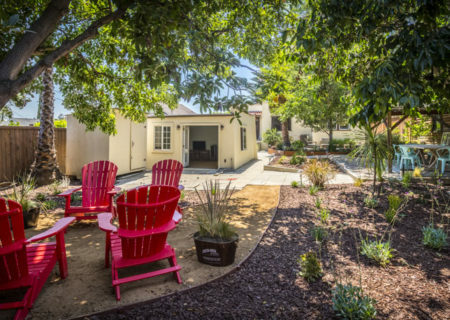 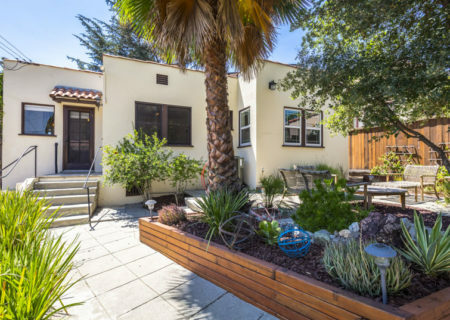 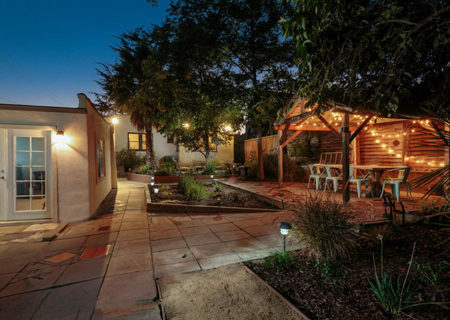 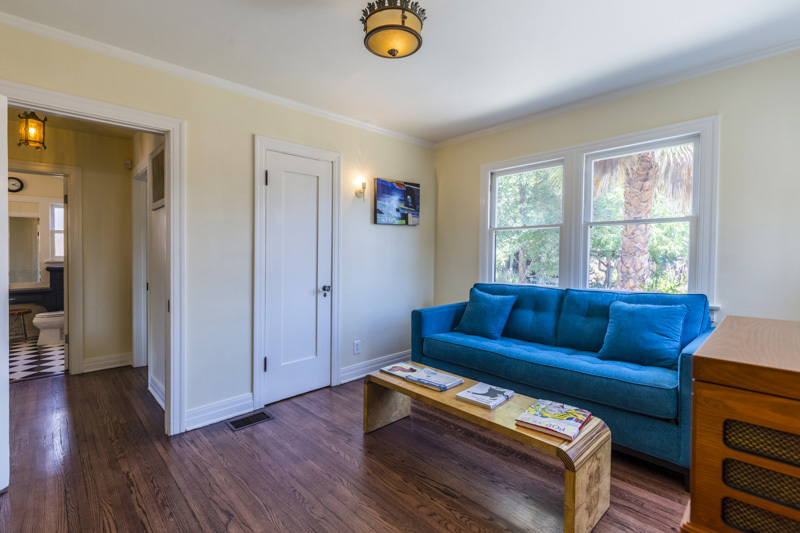 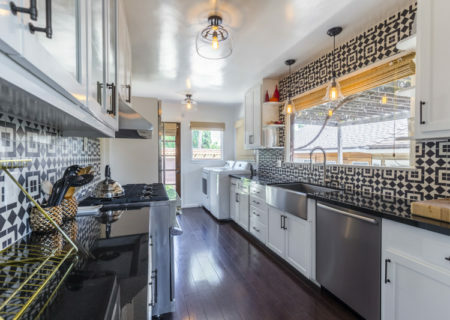 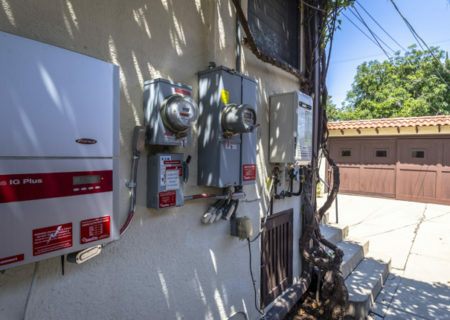 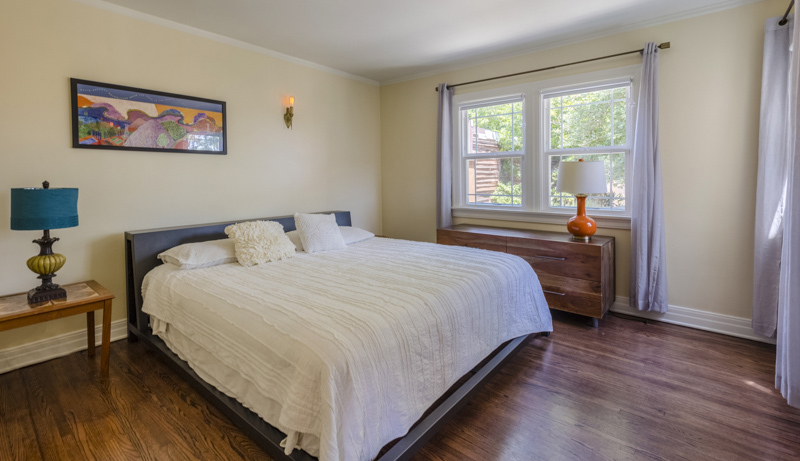 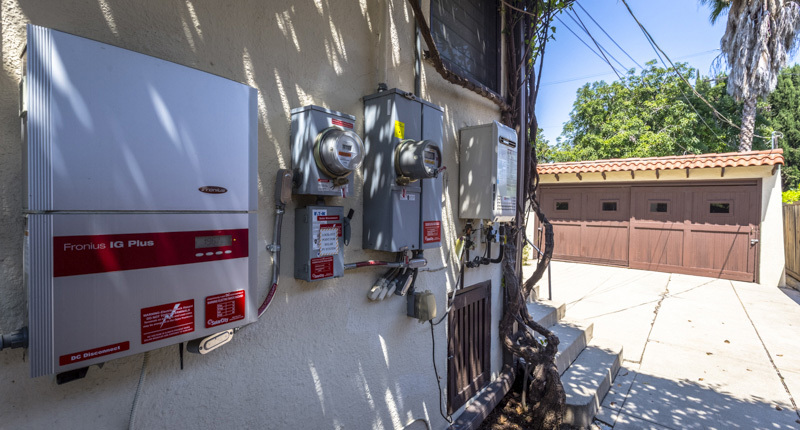 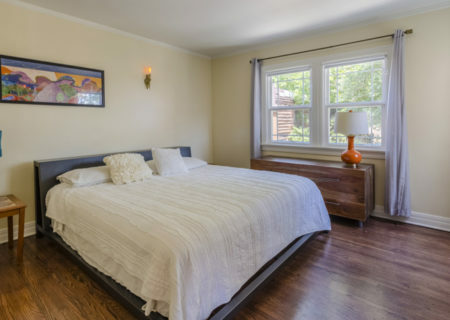 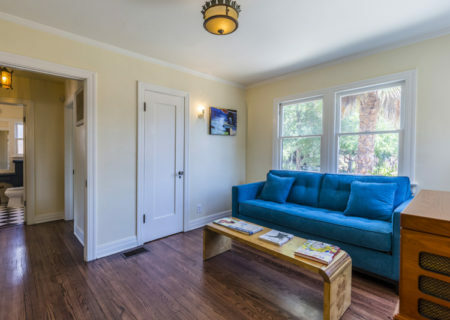 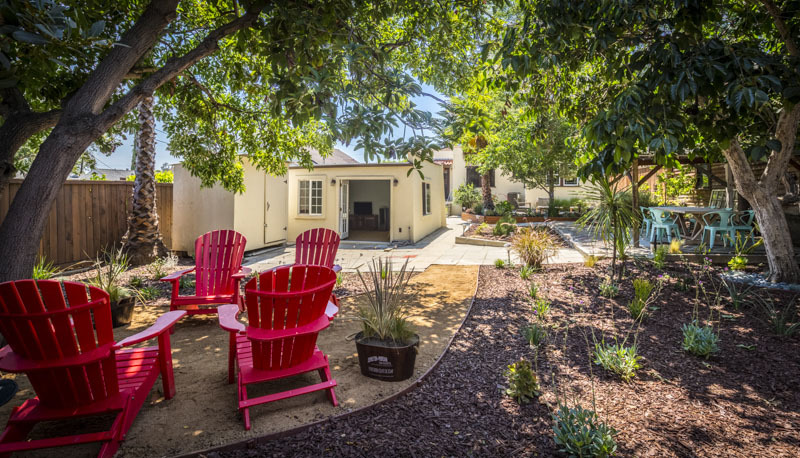 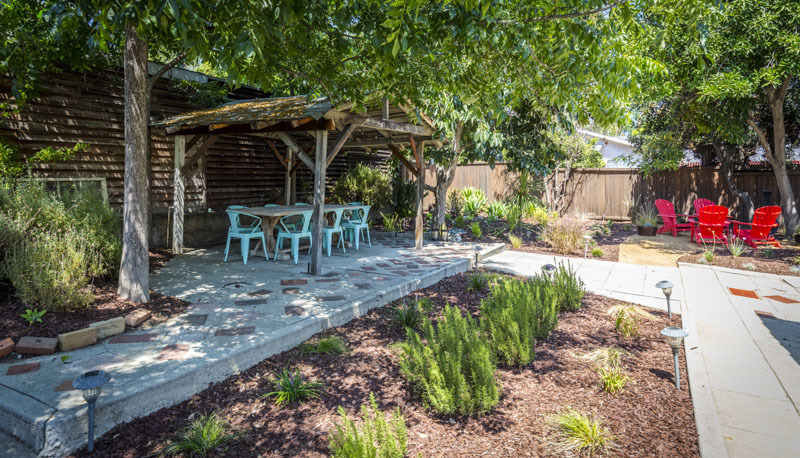 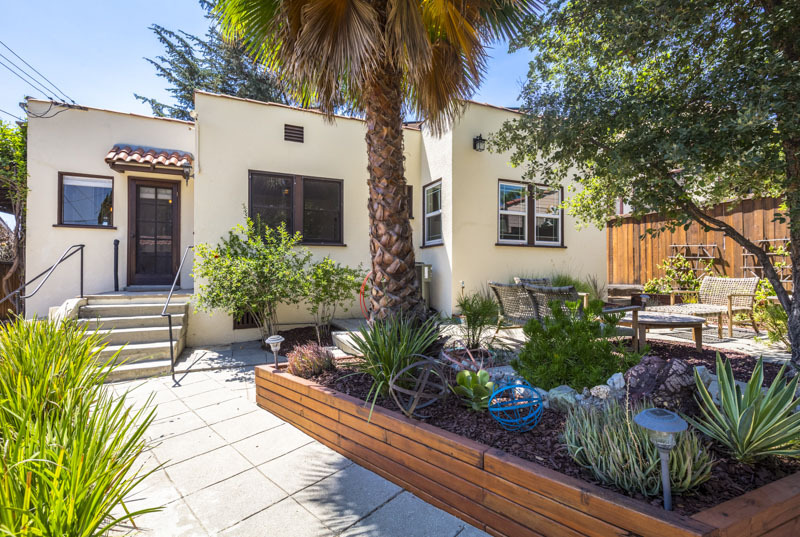 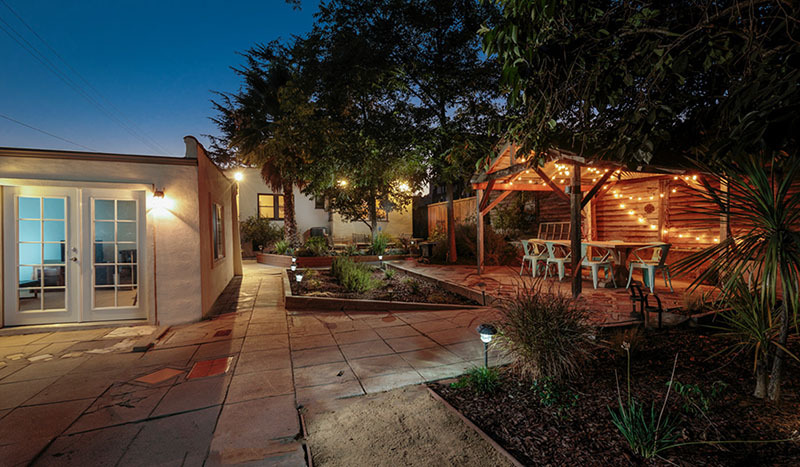 The home has original hardwood floors throughout, central heat & air, and solar panels. 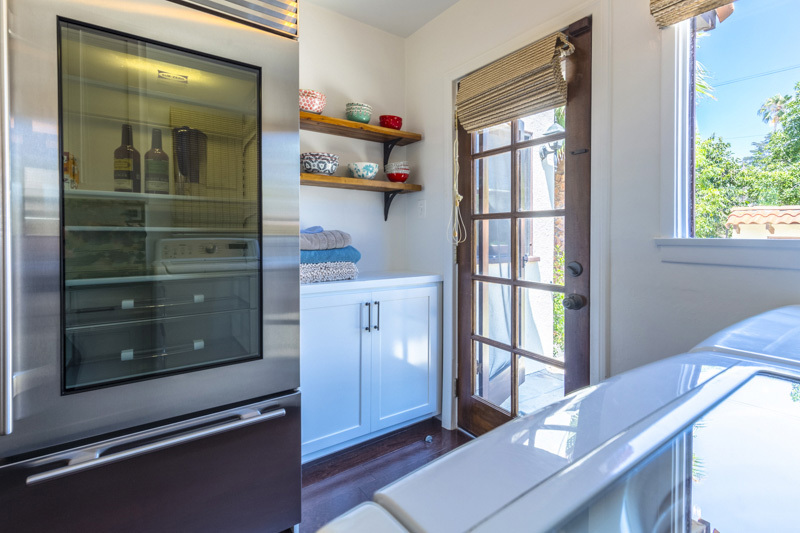 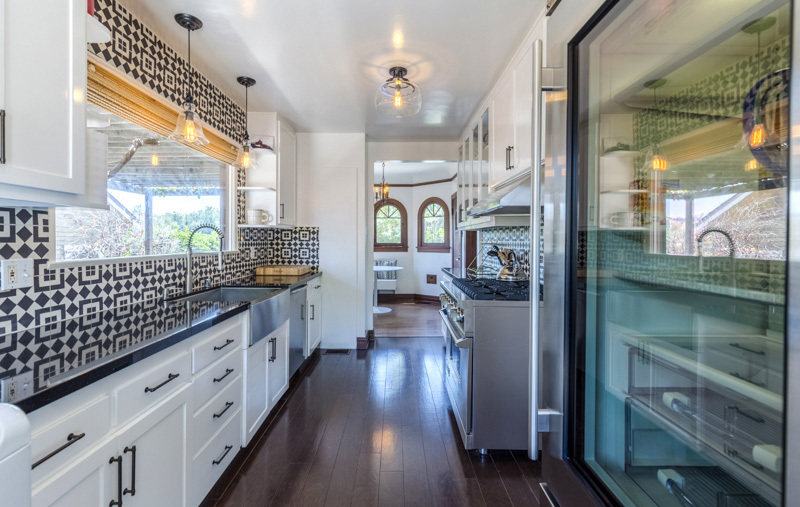 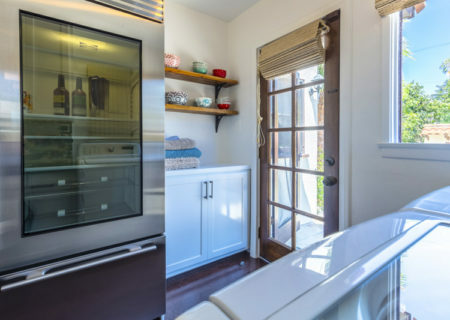 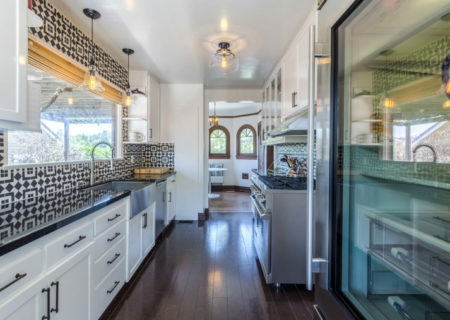 The recently upgraded kitchen boasts viking stove and subzero fridge. 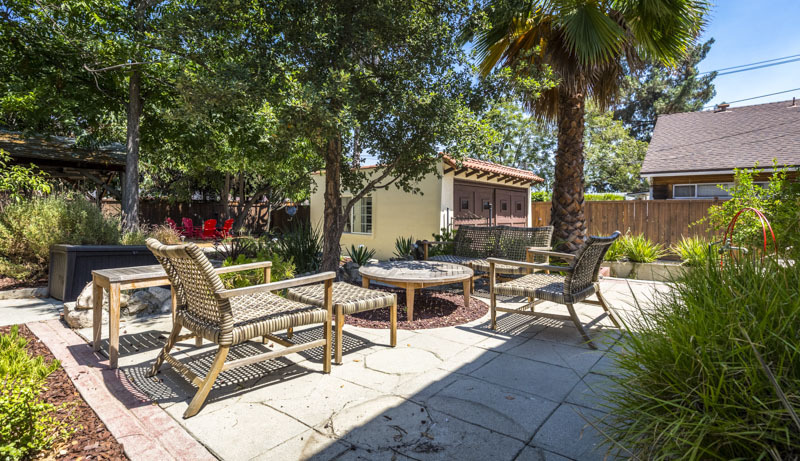 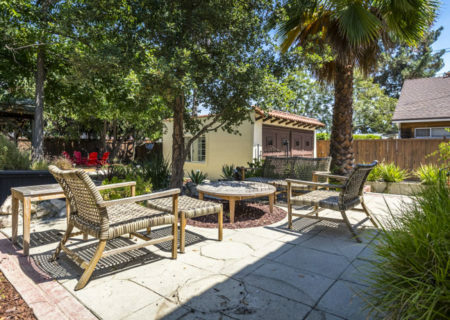 The sprawling backyard feels like your very own private oasis, ideal for entertaining and plenty of room for a pool. 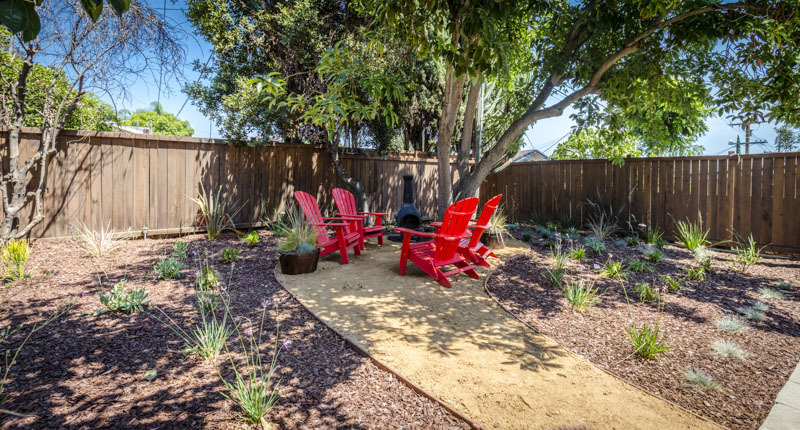 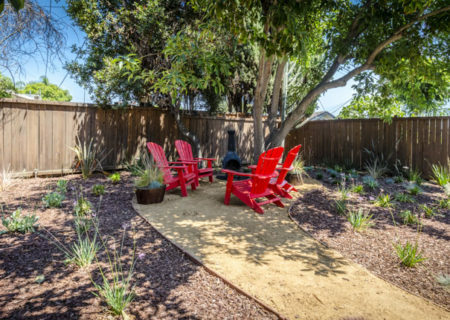 Several mature trees are sprinkled throughout creating the perfect atmosphere for dinner parties or a quiet night at home. 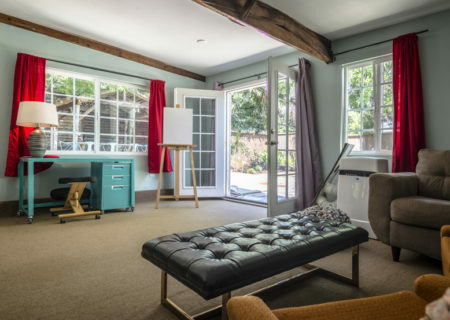 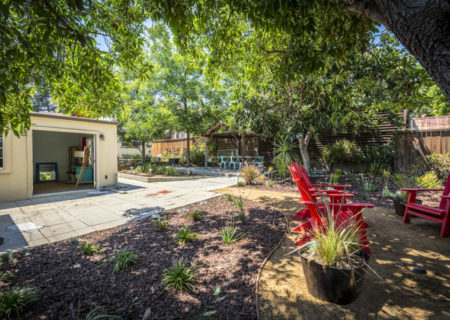 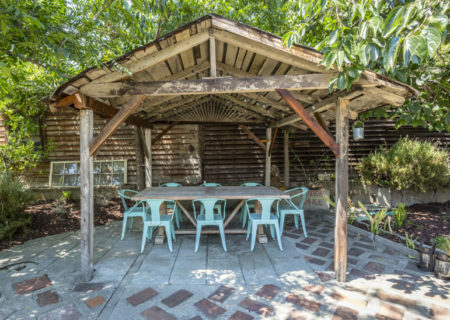 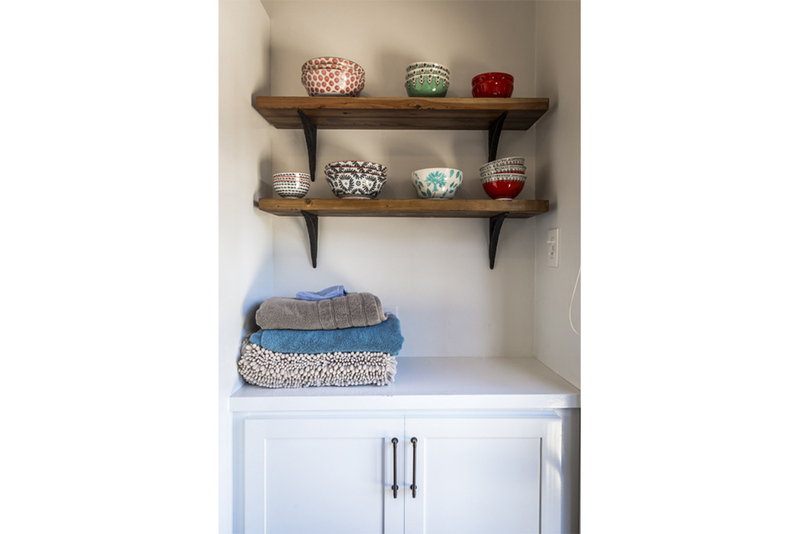 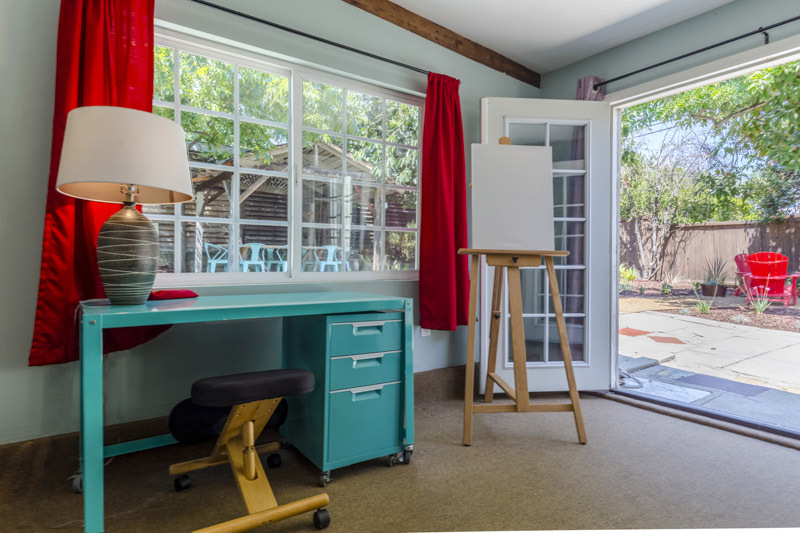 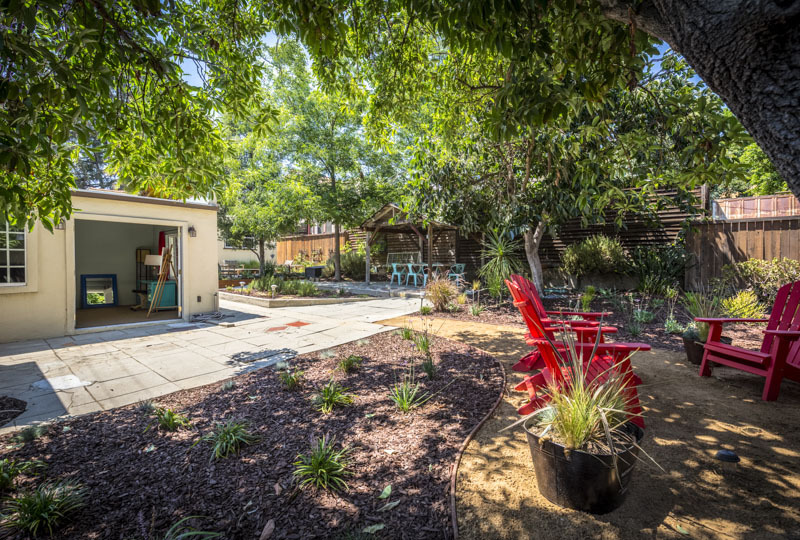 The converted garage is perfect for a home office or studio flex space. 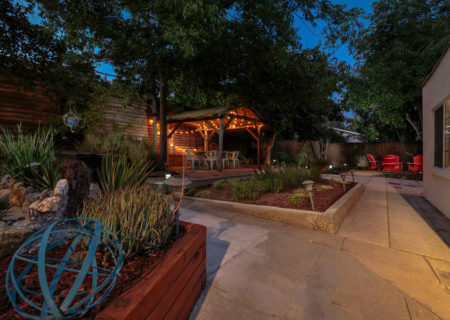 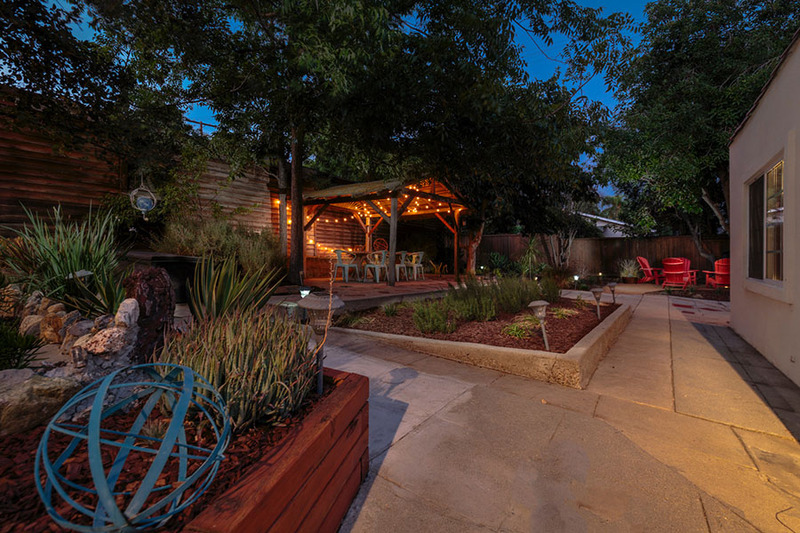 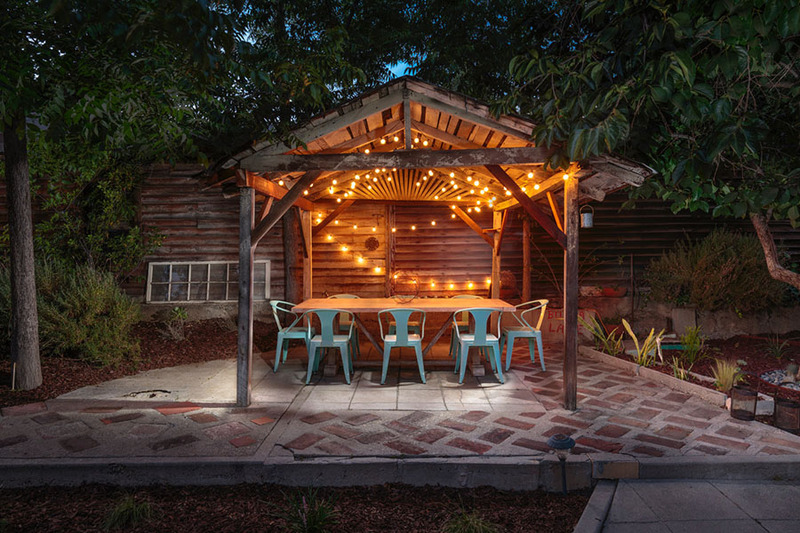 Located north of Colorado and a skip away from Eagle Rock’s favorite restaurants and hot spots. 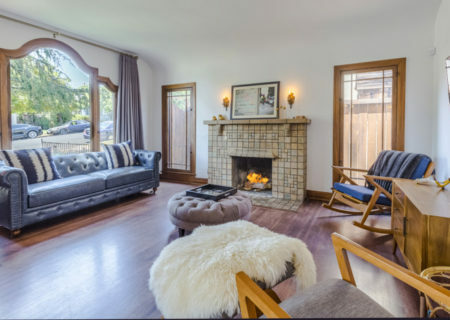 An east side dream come true!